25-year-old Harrison “Bin” Jacobs, a San Pedro Town resident, walked free of a murder charge on November 4, 2013 after a main witness was not located. 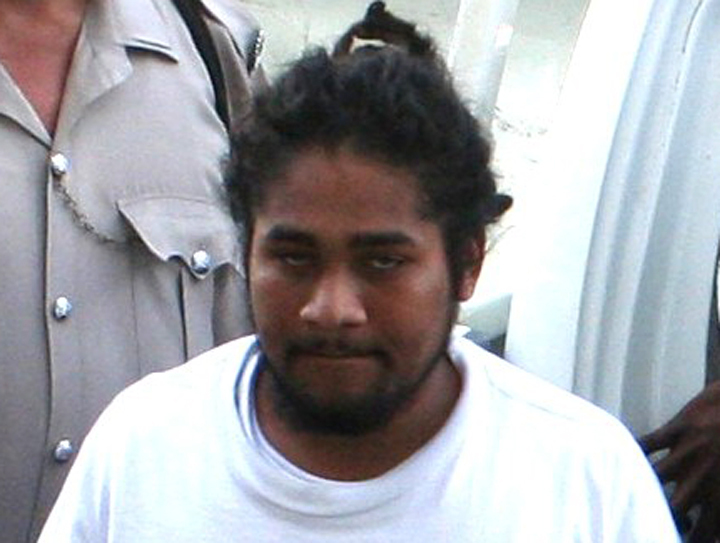 Jacobs had been on remand for the murder of 20 year old Francis Alexander Figuerroa Cardenas, which occurred on November 28, 2010. Sometime around 5:40AM on the date of the incident, Cardenas was allegedly beaten and tortured in an isolated area in the San Juan neighborhood. He managed to escape and as he was running for his life, his attackers caught up with him on Seaweed Street just outside his area of residence. He was shot in the head and left to die. Neighbors heard the single gunshot blast, and seconds later, they noticed Cardenas in a seated position on the edge of a concrete fence, bleeding from the head. A white cart was seen leaving the area. Police on Ambergris Caye detained Jacobs, citing that on the day of the incident Jacobs had an altercation with the victim which escalated into a fight. According to police, Jacobs was accused of beating Cardenas, who ran away but was later caught and fatally shot to the head. During the investigation, police found a golf cart belonging to Jacobs with blood stains. During trial, Crown Council Shanice Lovell called ten witnesses to testify against Jacobs. However, on November 4th, during trial, Lovell told Justice Adolph Lucas that their main witness could not be located on the island. Justice Lucas explained that due to the non-appearance of the main witness who was essential in giving key evidence against Jacobs –the case had ended in a nolle prosequi, thus freeing Jacobs of the murder charge. While Jacobs has been freed from the murder charge, he still has an additional case before the court for wounding and is out on bail. Jacobs was represented in court by Attorney Michael Peyrefitte.